O St. Joseph, I never weary contemplating you and Jesus asleep in your arms. Say for nine consecutive mornings for anything you may desire. It has seldom been known to fail. 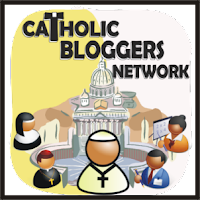 Do not forget to add your Intentions!! 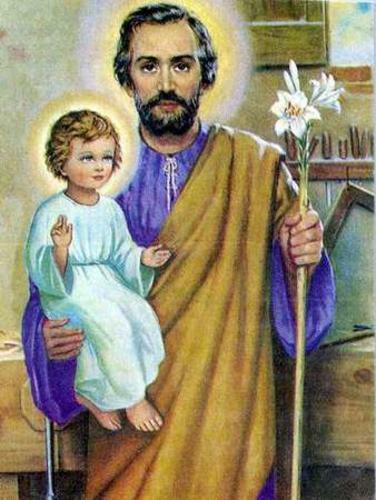 St. Joseph the Worker, Pray for Us. Day 5.